The act of ending the existence of a corporation is called dissolution. A Certificate of Dissolution will need to be issued by Corporations Canada. In order to legally dissolve a Federal corporation and receive your certificate, you will need to file Articles of Dissolution. 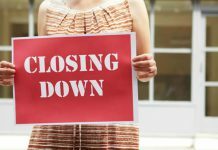 Terminating a corporation’s existence is sometimes a necessary evil of doing business. The corporation’s operations may have run its course or provided all the services it possibly could under its current capacity. 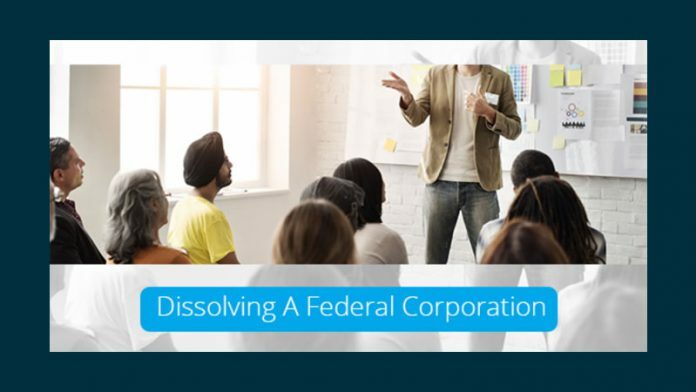 Whatever your reason, dissolving a Federal corporation is simple. The corporation’s shareholders will need to approve the dissolution. This is done by special resolution. If there is more than one class/group of shareholders each must provide their own authorization to allow for the dissolution. If the corporation has no shareholders, the director(s) are able to pass the resolution to dissolve on their own. You do not need to submit copies of the special resolutions when you file to dissolve your federal corporation but you must keep the records just in case. If the director is not completing the submission his/herself, a third party can do it on their behalf. You will need to provide authorization to that third party. Ontario Business Central can help you by preparing the Articles of Dissolution in accordance with your instructions. Everything will be sent to you in “draft” form for your review. We will not submit anything to the Federal government without your approval and signature. We do, however, provide 24-hour turnaround time once you have accepted the “draft” in order to eliminate waiting time. 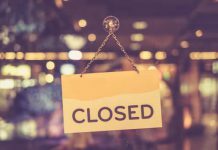 When you have ceased operations and filed for Articles of Dissolution you can notify Revenue Canada, the institutions you bank with, tax accounts, clients and anyone else associated with your corporation to let them know that you are no longer in business. Should you reverse your decision and decide that you do not want to dissolve the corporation even after Articles of Dissolution have been filed, you can revive it. No matter if you are trying to dissolve a Federal corporation or incorporate your business, we can help.